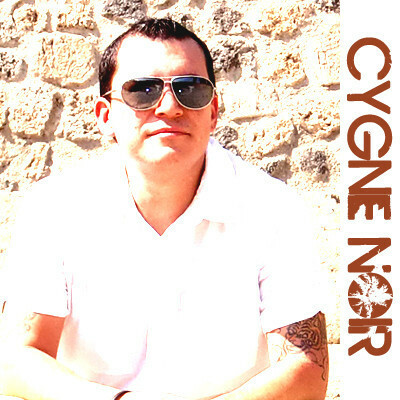 Our good friend and former contributor Danny Ashe moved to Germany a couple of years ago, got married and started a new project called Cygne Noir. He just put the finishing touches on his debut EP Celebrate Love and I'm here to tell you it is mighty fine! Great mix of electronic and traditional instruments, plus his voice is sounding as excellent as ever. Check out a couple tracks from the EP "Broken Walls" as well as "Kiss Me" below and I'm sure you'll become a believer. You can stream the rest of the EP on his soundcloud. Good to have you back doing what you do best, making great music.